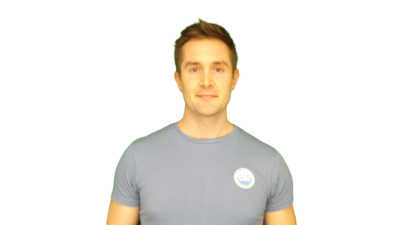 Connor Gair Osteopathy provides quality osteopathic healthcare as an essential part of the community through clinics in Hedingham and Baddow in Essex. 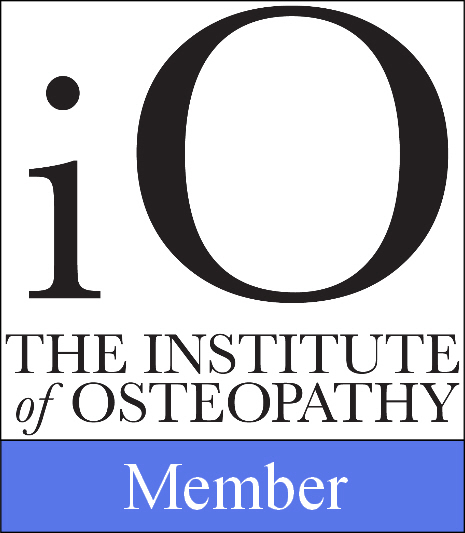 Specialised, individualised osteopathic treatment is delivered in a relaxed, friendly and professional environment. 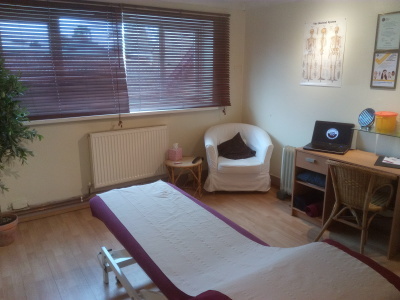 Hedingham Osteopathy serves patients in Hedingham, Halstead and surrounding areas. 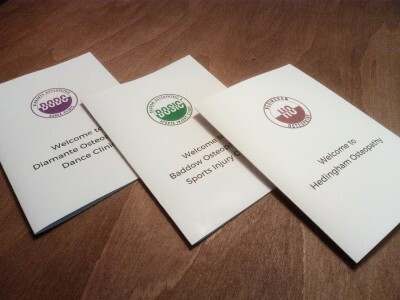 Diamante Osteopathic Dance Clinic is based at Diamante Dance Academy and serves patients in Baddow, Chelmsford and surrounding areas and specialises in the treatment of dancers and their injuries. I graduated from the British School of Osteopathy in London with a Master of Osteopathy (M.Ost) degree and, once qualifed, I began treating patients at Witham Osteopathic Clinic. I now split my time between Witham and my clinics in Baddow and Hedingham. 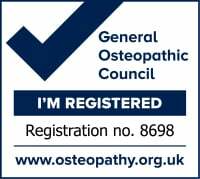 I am fully insured and registered with the General Osteopathic Council (GOsC) and the Institute of Osteopathy and I continually develop my professional practice with courses and further study. This allows me to incorporate extra techniques such as Western Medical Acupuncture on top of my osteopathic training to suit the different needs of each patient.